It was love at first sight for actress Thandie Newton and writer Ol Parker. They met on the set of the film, In Your Dreams which Ol wrote. The Westworld beauty is biracial, her father is British and her mother from Zimbabwe. 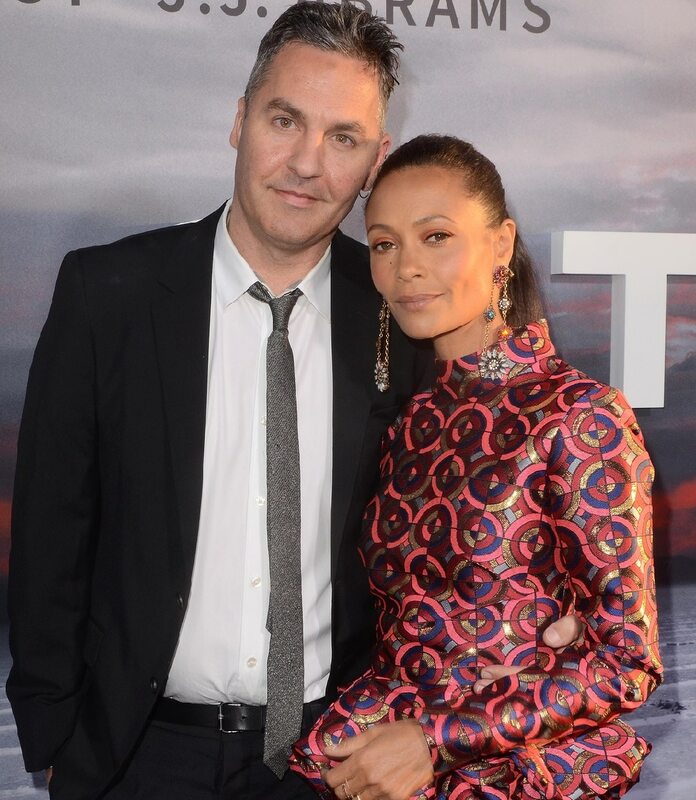 Thandie and Ol have been married for 20 years and have three children.